All diecuts are Frame-Ups. 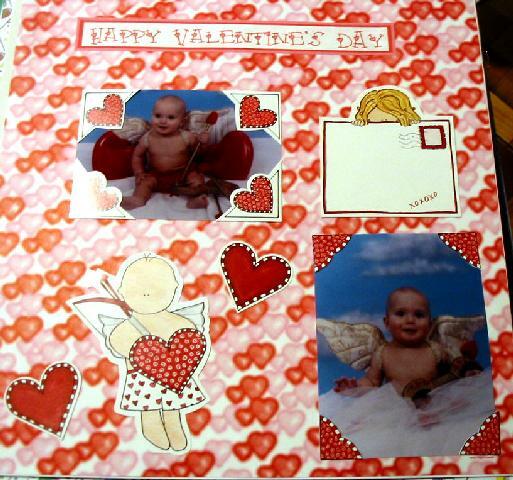 Page Topper was made using Microsoft word. Font is 4 My Lover. Thanks for looking!